Congratulations to Kelsey Bouchard from McLean, SK, for winning this years agribition raffle filly- NSP Rich Brown Sugar aka “Sweets” ! The Saskatchewan Paint Horse Club finishes the chapter on another highly successful year! Well winter is upon us and bring on the fuzzy hair coats!!! I hope everyone is geared up to have a great holiday season. The SPHC would like to thank everyone who helped out this year to make our 2011 events a great success!! This includes all of our sponsors, volunteers, participants and members. We just finished up with agribition events and a huge thank you to everyone involved with setting up the booth, running the booth, taking care of the filly, selling tickets and tearing down the booth. You guys did a great job again this year. Congratulations to Kelsey Bouchard from McLean, SK for winning this years agribition raffle filly. 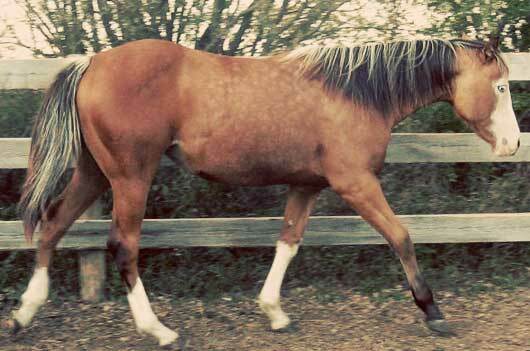 This filly is a 2010 buckskin overo named NSP Rich Brown Sugar aka “Sweets”. She drew a lot of attention at agribition with her big blue eyes. This was my first “agribition experience” and it was great visiting with all the kids and telling them all about Paint Horses and our club. Thank you to everyone who purchased tickets and supported the club. We have four young ladies who made the PAC leaders list in several events this year. Congratulations to Audra Cooper and Clayboys Sassy Girl winning the high point SPHC PAC award for 2011. The other three who did very well this year included Taylor Gardner and Mr Sylvester placing reserve high point, Samantha Boxall and A Classic Duramax placing third, Taylor Gardner and The Best Man placing fourth and Britanny Campbell with Laces Medicine placing fifth. Great job ladies. The SPHC annual meeting is booked for January 21st at Peter D’s in Saskatoon. #2-1301 8th Street East. AGM starts at 2:30pm and all members are welcome to join us for the 2011 review. For all 2011 and earlier members we have a couple of board vacancies if you are interested in joining the board of directors you are welcome to join us at the meeting to gather more information or submit your nominations. If you are not a member but are interested in meeting board members and learning more about the club this is a great opportunity. We plan to stay after the AGM for the PAC award presentation and supper. Please RSVP to President Nicole Gauthier olimpicool@hotmail.com or phone 306-467-7410 if you plan to attend. Calling all youth!! The Saskatchewan Youth Paint Horse Club is planning to meet after the AGM and would love to see you out to learn more about what the club plans are for 2012 and how you can join in on the fun. If you are interested please feel free to join us. 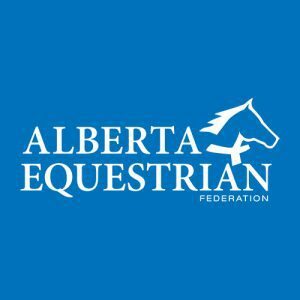 As you may already be aware, Saskatoon Prairieland Park is hosting the 2012 Equine Expo for the first time February 17 19, 2012. This will be an excellent learning event for horse enthusiasts of all kinds as it brings many aspects of horse care/training/trends/fashion/etc to the table. 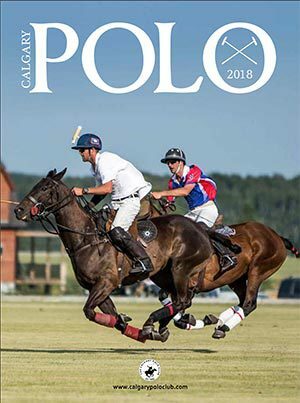 The SPHC plans to have a booth set up the entire weekend to help promote our club, provide membership information and forms, and also present the newly formed Saskatchewan Junior Paint Horse Club, the SjPHC! Within the schedule for the weekend, there will be a parade of breeds Saturday night around 7pm. The SPHC would like to take part in this demo to accentuate the versatility and beauty of our American Paint Horses. We are currently looking for 3 registered APHA horses to take part in the breed demo. We ask that you send us your “application” by answering the questions that are listed below, along with an attached photo of your registered paint horse. We only ask that you agree to purchase (or renew) a 2012 SPHC membership and to cover the cost for stalling your horse at the facility ($20 for a box stall for the entire weekend; does not include shavings. You can either bring your own or buy bags of shavings from Prairieland). 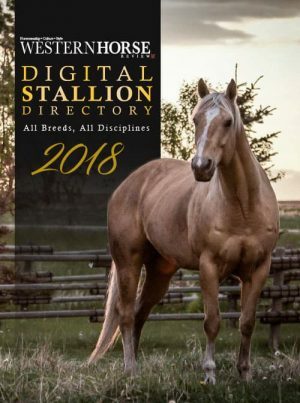 Selections will be based on versatility, conformation, color (with an exception to one solid paint bred that will be selected), and the overall presence the horse may offer. It is absolutely necessary that these horses be broke and in the right mind set to handle large crowds, loud/abrupt noises, speakers, carts, the indoor arena, etc. 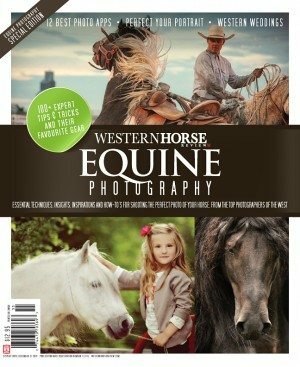 6) Why do you feel your horse best demonstrates the American Paint Horse Breed? 7) What kind of experiences has your horse (and yourself) had? 8) Attached picture(s) of horse that clearly demonstrates conformation and color. **Please note that although we would like to showcase the color aspect of our breed, we are also looking for a Solid Paint Bred to join in on the demo! It is our goal to show that our horses are capable of being successful in any situation or performance event; companionship, reining, working cow horse, ranch work, hunters, jumpers, western pleasure and all-around show, halter, leisure, and for sheer enjoyment!! Please help support this goal and your Saskatchewan Paint Horse Club. Thank you, and look forward to hearing from you! Please forward submissions to Stephanie McMillan at macky12_2007@hotmail.com. Submission deadline is January 1st, 2012. Please mark May 19-20, 2012 on your calendars. This is the date for the Lloydminster Spring Show and we are looking forward to a fun and exciting show. There will be youth activities and jackpots available. Please keep checking the website for updates. Congratulations to Kelsey Bouchard from McLean, SK, for winning this years agribition raffle filly- NSP Rich Brown Sugar aka “Sweets” !The Saskatchewan Paint Horse Club finishes the chapter on another highly successful year! Well winter is upon us and bring on the fuzzy hair coats!!! I hope everyone is geared up to have a great holiday season. On behalf of the SPHC board of directors we wish you all a very Merry Christmas, Happy New Year and Happy Holidays. God Bless! !